We Are a dedicated Fire protection services company! We strive to excel in customer service excellence. We offer high quality priority services and quality products. 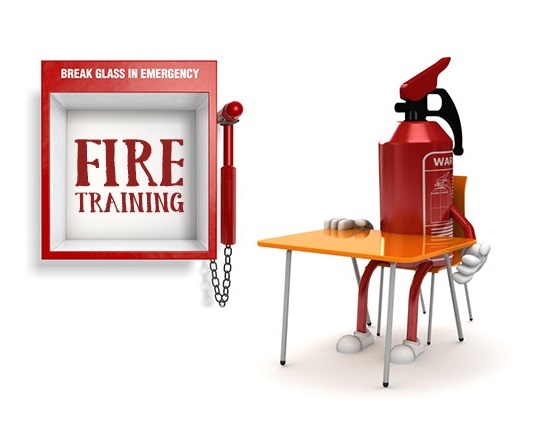 Fill Out A Fire Extinguisher Training Form Today To Help Keep Your Work Environment Safe! 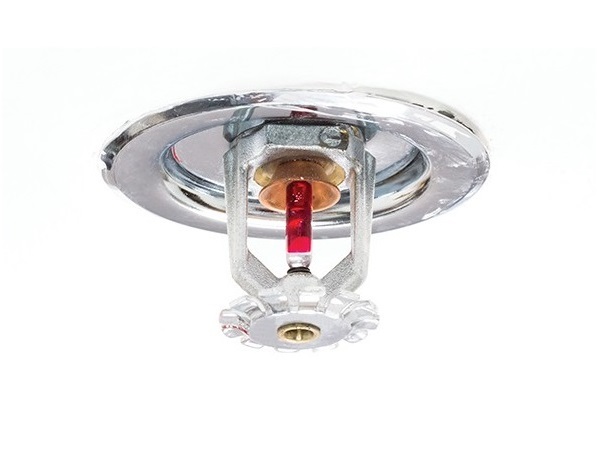 We provide Monthly, Semi-Annual and Annual Fire Equipment Inspection Services. Is your business prepared for an emergency? 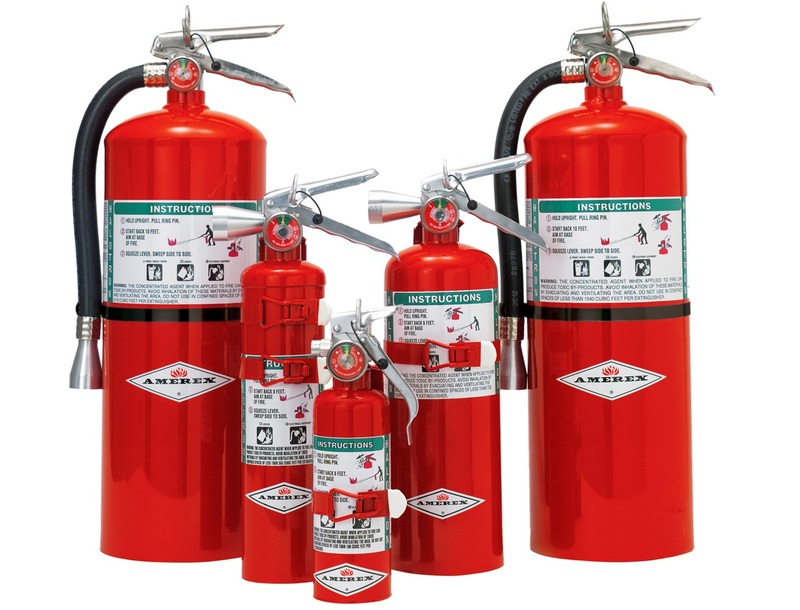 Working fire equipment is required by law! Keep track of your equipment maintenance schedule with our Regional Fire Facility Checklist. If you are looking to get emailed reminders about when you should book your next inspection, click below. 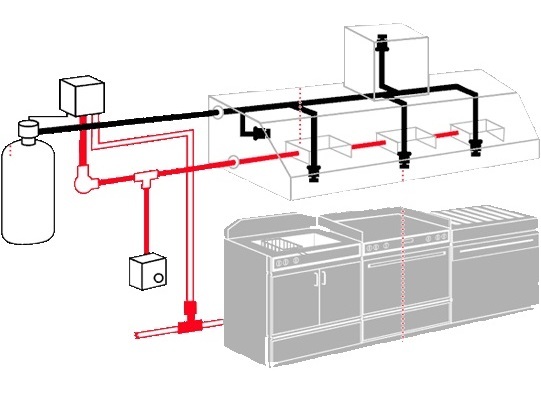 We maintain and install your fire equipment. 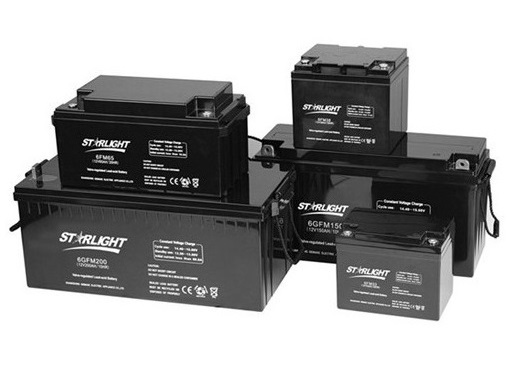 We offer high quality priority services and quality products, on-site guaranteed. 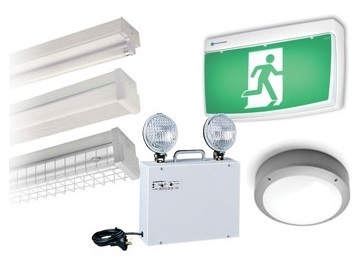 fire extinguishers, emergency lighting and inspection. Fire equipment requires annual service by law! We’re a dedicated fire protection services company! We strive to be the best in customer service excellence. 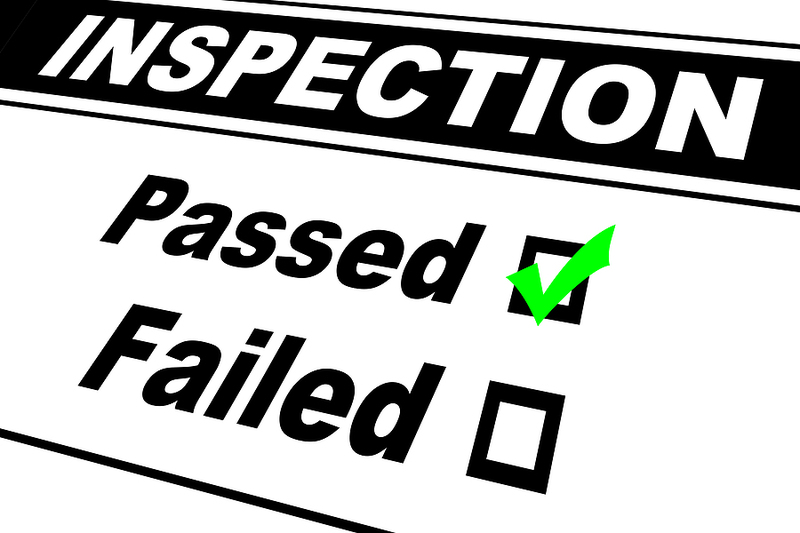 All fire protection equipment is required to be inspected and maintained on a yearly basis. These annual services are required by law. 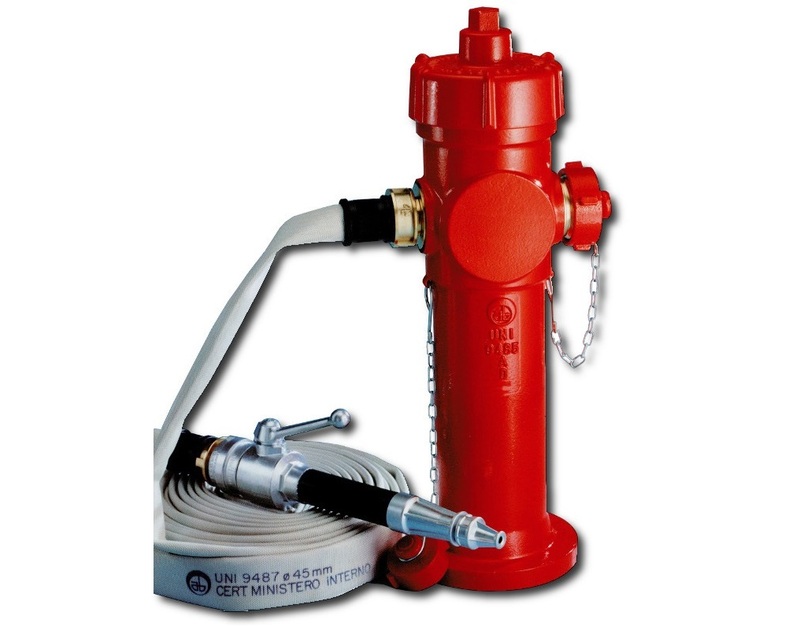 All fire suppression systems are required to be inspected, serviced and maintained on a semi-annual basis. 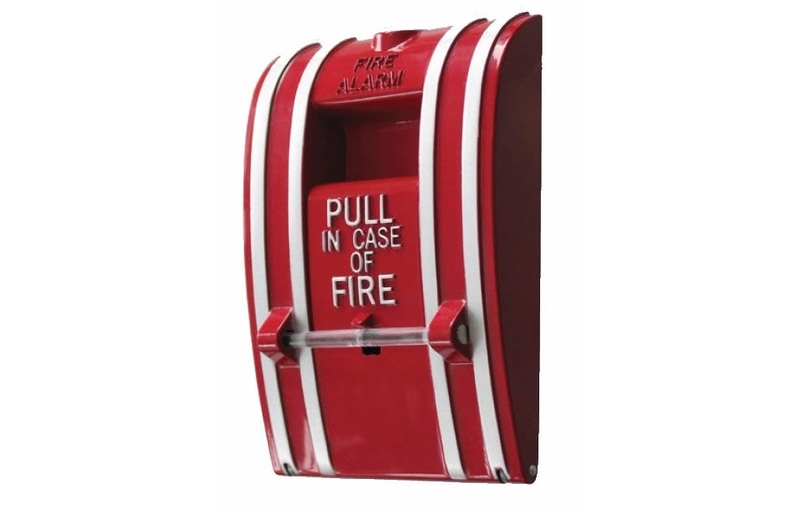 Your fire equipment is required to be checked on a monthly basis by you or a service company. Regional Fire provides these monthly services and monthly fire drills.